North Sea: German old battleship Pommern sunk in last battle of Jutland torpedo attack, another, battleship Ostfriesland, mined at 0720 hours and damaged. 2 U­-boat attacks on returning Grand Fleet battleships fail. Britain: During June Standard Shipbuilding Co formed at Chepstow, river Wye. Ship yards later taken over by Government, but output disappointing. Effective Royal Navy depth charge appears: 1,000 ordered in August, on general distribution, but available production only 264 per month from November. Mediterranean: Admiralty can spare only 10 drifters from home waters for Otranto Barrage (40-50 wanted since April). Neutral USA: In June Rear Admiral Henry T Mayo becomes C-in-C US Atlantic Fleet (­until 1919). Verdun: General Lochow’s c.80,000 Germans (5 divisions) attack (Operation ‘May Cup’) on 3 1/2­-mile front Thiaumont Farm­Vaux-Damloup. Paris: ‘The campaign against General Joffre has started up again even more strongly’. Austria: CoS Conrad assures Francis Jo­seph no need to worry about Front. Western Russia: German attacks repulsed east of Krevo (and on June 5), also in Vilna area (June 8, 11, 29) and west of Minsk (June 20 and 22). Evert switches planned West Front offensive from Krevo area to Baronovichi, postponed it on June 4 from June 14 to 17 and following to end of June. Trentino: Austrian offensive faltering as artillery support dwindles over distance as Italians reinforced. Reformed Italian 35th Division back in line and Granatieri battalion holds Mt Cengio against 5 Austrian battalions until June 3, when survivors ordered to withdraw to lower slopes. Austrian Penkalas radio­-intercept station detects Italian call­-sign and cipher key changes, finds new call-sign on June 4 which is new Italian Fifth Army. Armenia: Yudenich has c.200,000 men (7 infantry and 2 cavalry divisions) with 400 guns against 130,000 Turks (14 infantry and 2 cavalry divisions) with 220 guns. He checks Turks 35 miles west of Erzerum (June 2-5). East Africa: Belgians resume advance, invade Urundi, their Southern Brigade beats German rearguard at Kokawani and occupies Usumbura on June 6. 5th KAR (Kings African Rifles) raised for border defence in north. 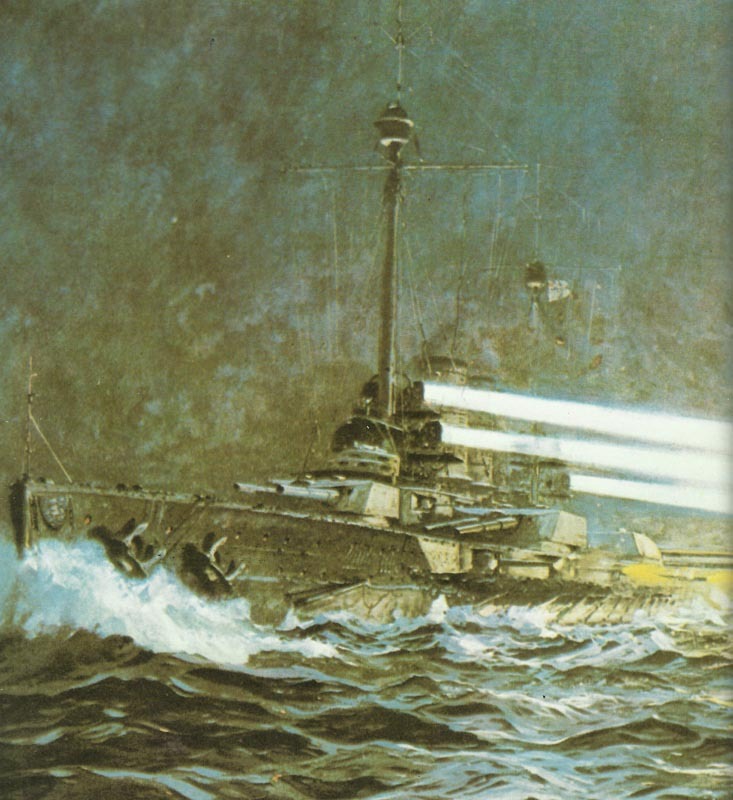 Italian Front: Austrian flying boat ace Gottfried Banfield scores his first night victory over Italian bomber illuminated by searchlight at Trieste (night June 1-2). Western Front: Royal Flying Corps observers engage 100 targets. 2nd Lieutenant Ball in Nieuport 11 of 11 Squadron engages 2 German aircraft over Doual. No 9 Kite-Balloon blown over to German lines, but both observers parachute safely. Egypt: A German aircraft’s 8 bombs cause 30 casualties and 45 horse casualties to 1st Australian Light Horse Brigade. Anglo-French coal agreement for British supply to France. Britain: RFP (Retail Food Price) up 4% to 59%. New Exchequer bond issue. During June Munitions Invention Department form nitrogen fixation committee to examine German process (pilot plant by October 27, 1917).